Here is a timeless image created by Rian drops on a rose leaf. Here is picture of beautiful blue flowers wet in rain. 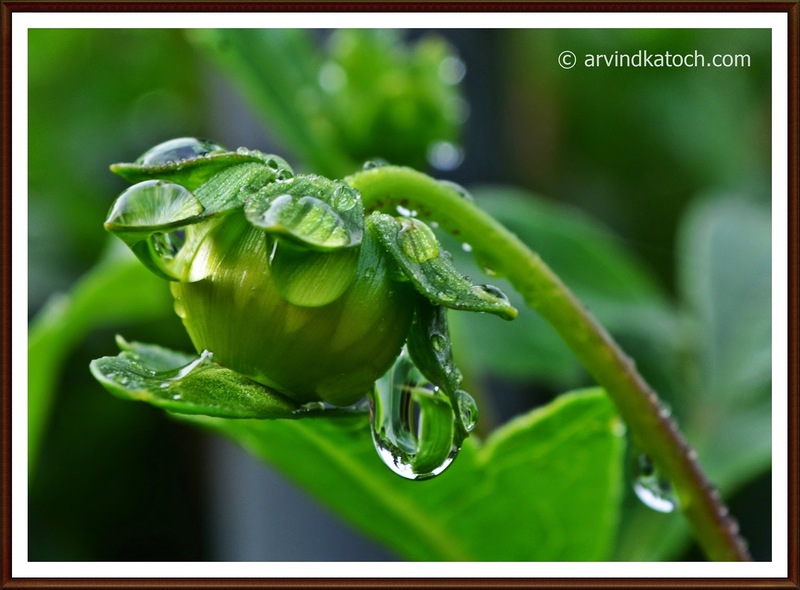 Rain drops are increasing beauty of these flowers further.